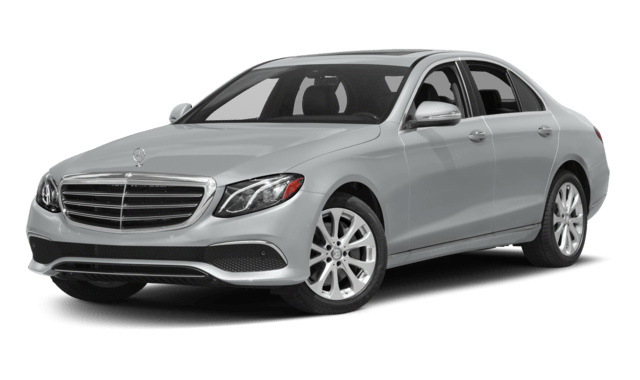 Take a longer look into the 2019 Mercedes-Benz C-Class vs. 2019 Mercedes-Benz E-Class to figure out which model is best suited for you. 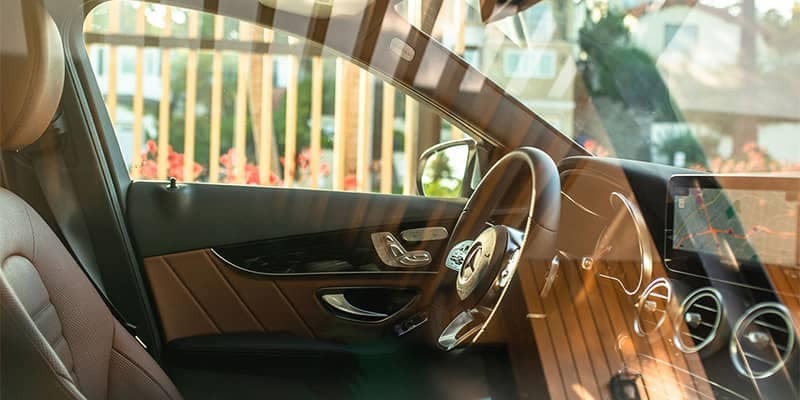 The C-Class boasts improved performance with a new, lower body style, but the E-Class advancements in technology shine a light on drivers wanting the most innovative vehicle features they can receive. Additionally, both vehicles have high-resolution displays that are variably sized: the C-Class standard display is 7-inches, while the E-Class standard display is 12.3-inches. Each class offers comparable extended packages for upgradable features like head-up displays that shows the driver information or navigation and wireless charging for applicable smartphones. 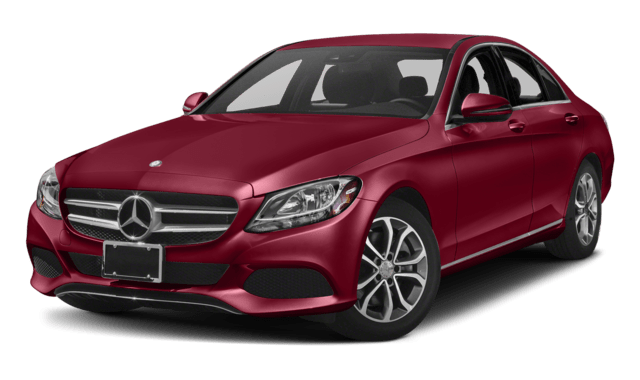 The starting price of $41,400 for the C-Class and $53,500 for the E-Class respectively may be the deciding factor when trying to choose between each lavish and technologically advanced automobile. The slight difference between the horsepower in each base model gives you the choice between which vehicle is going to suit you best. While the differentiation isn’t monumental, for those drivers wanting the extra horsepower, they’ll find it in the 2019 Mercedes-Benz C-Class. Overall, each vehicle has much to offer in terms of function and stellar performance. 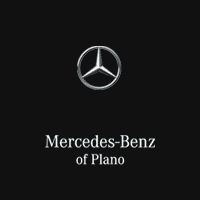 At Mercedes-Benz of Plano, we want you to test the Mercedes-Benz distinction for yourself. When you’ve reviewed our current inventory of each class, come on by to Mercedes-Benz of Plano to step into a 2019 C-Class or E-Class today. If you’ve narrowed your choice down, apply for financing to begin your car buying process.